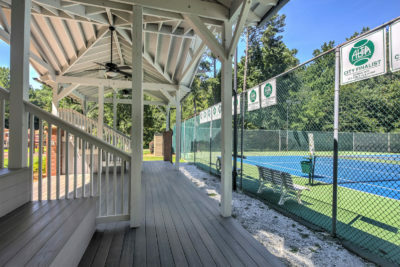 Located in Brookhaven, Byrnwyck is a sought-after swim/tennis community in the Montgomery Elementary School district. It is close to “Pill Hill”, which is home to three major hospitals, Northside Hospital, Children’s Healthcare of Atlanta at Scott Rite and Saint Joseph’s Hospital, along with hundreds of physician practices. 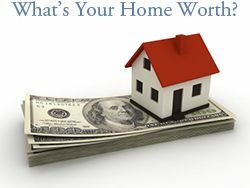 See all homes for sale in Byrnwyck. Schools – Byrnwyck has top ranked public schools including Montgomery Elementary and Chamblee High School. It is also close to several top private schools including St. Martin’s Episcopal School is for children in grades pre-K through 8th; Our Lady of Assumption Catholic School is for children in grades pre-k through 8th; and Marist School is a Catholic, college preparatory school for grades 7 through 12. A little farther west is The Galloway School. It is located at Chastain Park in Atlanta and offers curriculum for children in preschool through 12th grade. 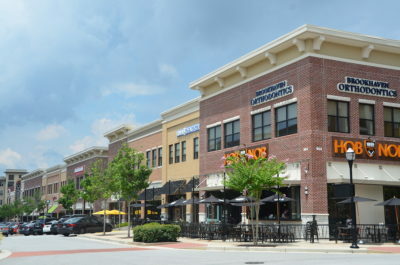 Shopping – Just minutes from Perimeter Mall at the intersection of Hammond and Ashford Dunwoody, Perimeter has Macy’s, Nordstrom, Dillard’s and 200 plus specialty stores. Buckhead is also close by with Lenox Square Mall and Phipps Plaza. Located at the corner of Peachtree Road and Lenox Road, Lenox Square Mall features anchor stores Macy’s, Bloomingdales, and Neiman Marcus while Phipps Plaza offers Nordstrom, Belk and Saks Fifth Avenue. 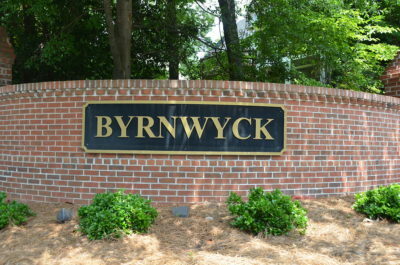 Dining – With Byrnwyck’s convenient location to Town Brookhaven, there are also many restaurants close to the neighborhood. Town Brookhaven has Bua Thai and Sushi, Flying Biscuit Café, Newk’s and Moe’s Southwestern Grill. You can also get a tasty frozen treat at Marble Slab Creamery. Town Brookhaven also has two pub-style restaurants called Olde Blind Dog and There. “Pill Hill” – A large array of hospitals and doctors offices are located just north of Byrnwyck in an area referred to as “Pill Hill”. South of I-285 on Peachtree Dunwoody and around GA 400 at Glenridge Connector, there are three major hospitals along with hundreds of physician practices. The hospitals include Northside, Children’s Healthcare of Atlanta at Scott Rite and Saint Joseph’s. Because of its convenient location to Pill Hill, Byrnwyck is an ideal location for anyone working in the medical profession. 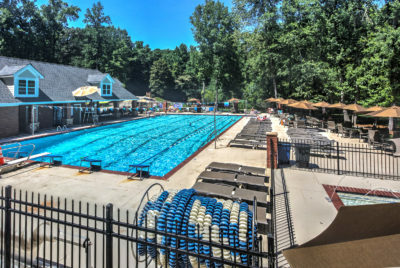 Annual Events – Because of Byrnwyck’s location, residents can take advantage of Brookhaven annual events and the neighboring Sandy Springs and Dunwoody events. 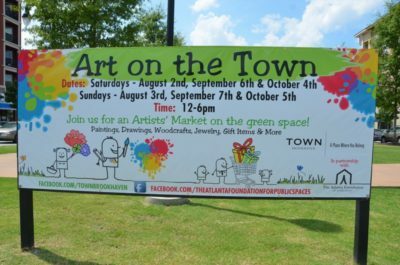 Brookhaven offers several annual community events such as Brookhaven Tour of Homes, Brookhaven Bolt, Brookhaven Arts Festival, and Brookhaven Beer Fest. Dunwoody offers events such as Lemonade Days Festival, Dunwoody Music Festival and Chili Cook-Off, Dunwoody Art Festival, and A Taste of Dunwoody, to name a few. Sandy Springs has Taste of Sandy Springs, Sandy Springs Festival, and Sandy Springs Movies by Moonlight. Parks – Blackburn Park, Murphey Candler Park and Ridgeview Park are all within minutes from The Bluffs of Nancy Creek. Blackburn Park, operated by Dekalb County, has basketball courts, playground, softball fields, soccer fields, picnic areas and trails. The 135-acre Murphey Candler Park is located at 1551 W Nancy Creek Drive and is also operated by Dekalb County. The park has a playground, pool and lake. City of Sandy Springs operates Ridgeview Park at 5200 Trimble Road. 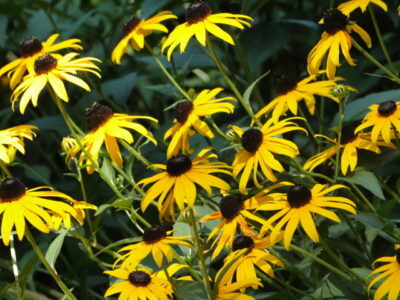 Located west of The Bluffs of Nancy Creek, the park has nature trails, a pavilion and a playground. Commuter’s Delight – With Interstate 285, Georgia 400, Buckhead, Perimeter all within minutes of Byrnwyck, it makes the neighborhood an ideal location for commuters. 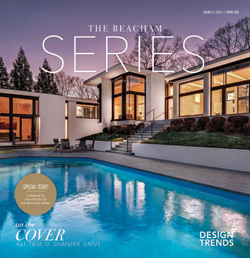 The neighborhood is located inside the Perimeter close to Brookhaven, Sandy Springs, and Dunwoody.